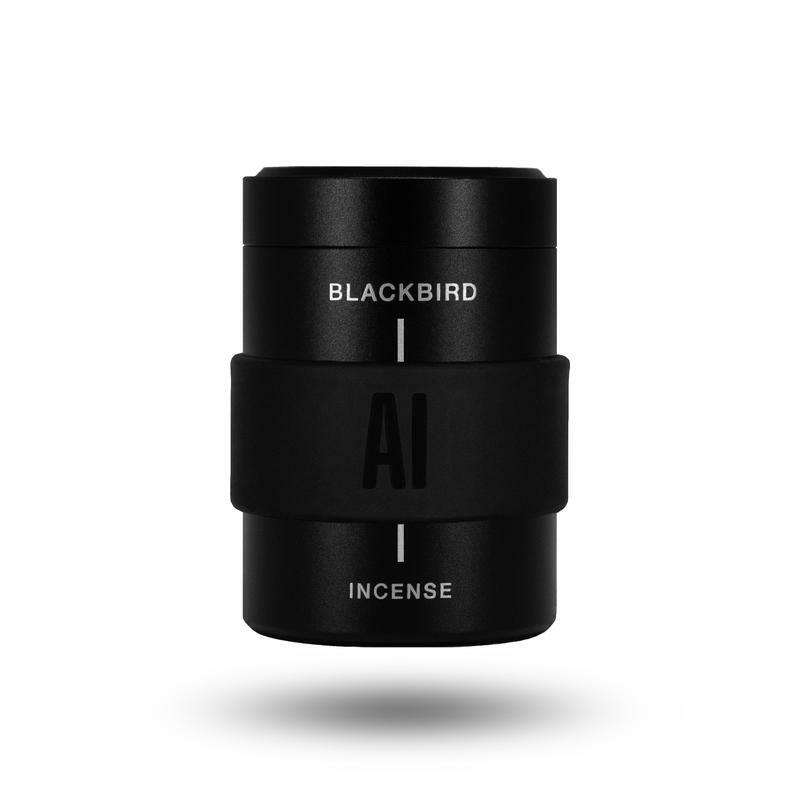 BLACKBIRD is a dimension all its own, a playfully imperfect experiment in design and scent, where all humans are invited. Established in 2004, Blackbird evolved over time into a fragrance design house specializing in perfumes and incense. The brand is known worldwide for its forward-thinking installations and products. BLACKBIRD'S founder and Creative Director, Nicole Miller, is the guiding spirit behind the brand. Nicole approaches design from a place of boundless curiosity and fearless ingenuity, gently bending the rules to reveal what has not yet been seen.